Don’t wait until the dreaded ‘Check Engine’ light comes on. Today’s computerised engines require meticulous attention on a regular basis to keep that fine-tuned engineering running as the manufacturer intended. We’ll check all your oil and coolant levels, change old oil and filters, and return your car to you purring like a tiger. 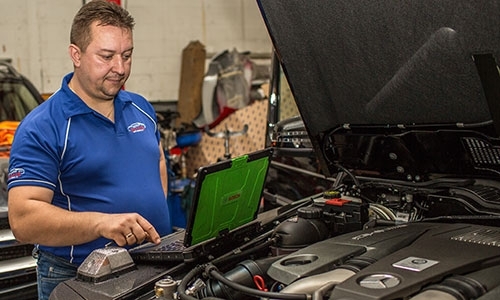 Our engineers can service all major manufacturer models using diagnostic software, and repair common problems such as worn cylinders, fuel injection and sensor failure, and broken pumps. 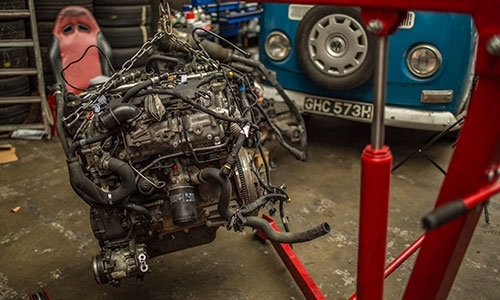 We’re not just your one-stop resource for running repairs and regular maintenance. Our skilled team of experts can manage specialist services for our bespoke customers. Just bring your car in and we’ll show you what we can do for you. For certain brands of car through high-end manufacturers, you can’t risk your warranty and you must keep your car maintained properly. Our qualified engineers gained many years of experience work on the majority of luxury models, including BMW, Audi, Porsche, Mercedes, Rolls Royce etc. Because of the pressure your diesel engine works under, when things go wrong they do so spectacularly. 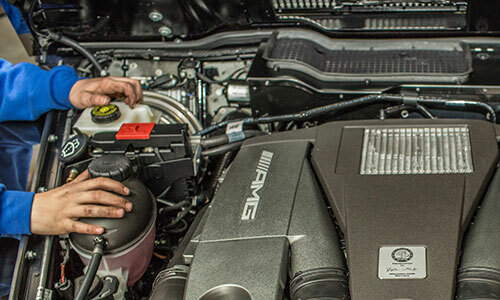 Avoid a big repair bill by keeping your diesel engine humming along in perfect condition. We not only have 20 years’ experience of working with conventional vehicles, but we’re fully up to speed with the latest technology. If you’re running a hybrid or electric car, you’ll find us fully knowledgeable and skilled to take care of maintenance, servicing and repair.